The 2019 Massachusetts Amateur Championship will be held July 15-19 at The Country Club in Brookline which has spiked applications for players with handicaps under 4.4 index. 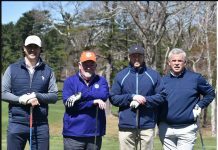 NORTON, Massachusetts – As the second year of the new Mass Golf takes shape and the beginning of the 2019 golf season approaches, all signs point to another milestone year for the organization. 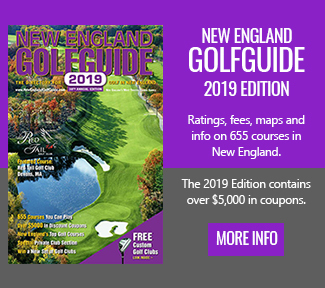 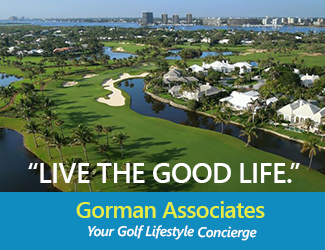 On Thursday February 7, Mass Golf began accepting ONLIVE registration for its 2019 Championships and Women’s Championships in the first 24 hours of open registration, they recorded a record number of applications. 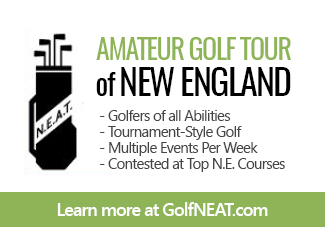 For the 20 Championship and Women’s Championship tournments that kicked off, within the first 24-hour cycle, nearly 900 entries were received by 494 unique Mass Golf competitors, an astonishing 84% increase compared to the same 24-hour period one year ago. 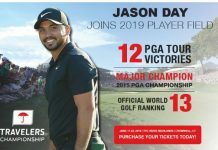 In addition, registration for 12 of the respective Championship and Women’s Championship events saw an increase of at least 50% in the number of entries compared to the first 24-hour period of the 2018 registration one year ago. 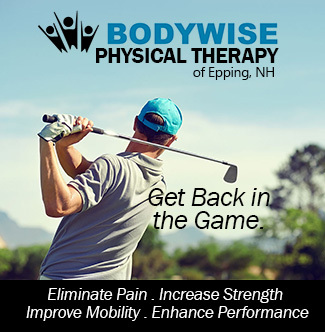 While the registration process remained the same from what competitors have experienced in past years, extra emphasis was put on communications efforts detailing the step-by-step process competitors could expect when they began the process. 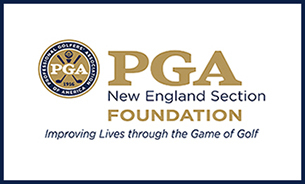 Additional efforts in email notifications, including those sent directly to competitors of specific events from 2018, as well as increased social media postings and updates to MassGolf.org were all key to the increase in the amount of entries received during the 2019 registration opening. 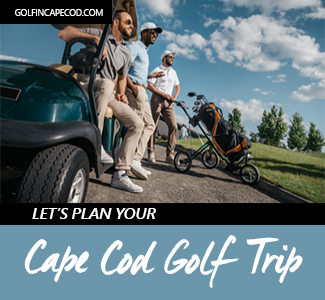 Mass Golf is the seventh largest state golf association in the country, dedicated to advancing golf in Massachusetts, serving approximately 88,000 members at over 200 clubs, with one-half of member golfers enrolled at public facilities. 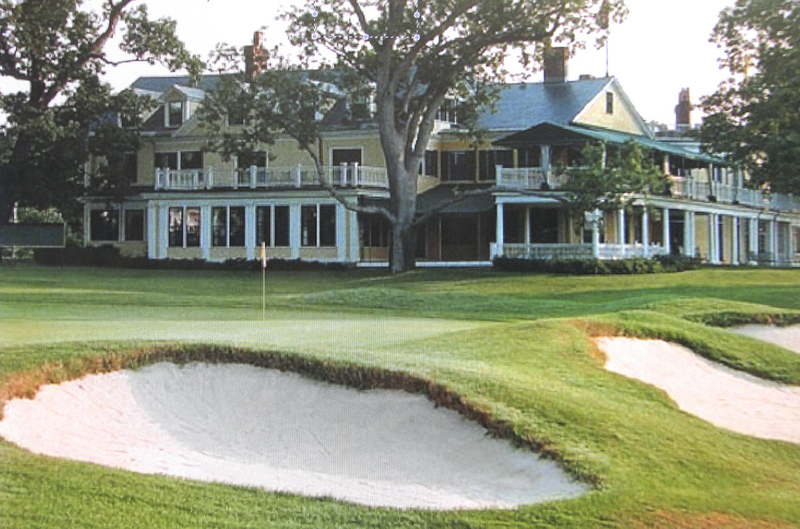 The 111th Massachusetts Amateur Championship, making its return to The Country Club for the first time since 2009, as well as the Massachusetts Four-Ball at The International, the Open Championship at Vesper and the Women’s Senior Amateur Championship at Renaissance were among the events to see the highest increase in the number of entries received in the first 24 hours. 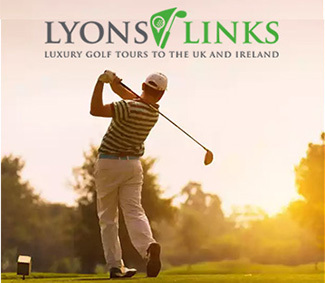 In that time frame, the Amateur Championship saw a 154% increase in registration entries, while the Four-Ball (114%), the Open (200%) and Women’s Senior Amateur (89%) also topped the charts for the increase amongst 2019 registration.